For Mark Roberts’ Use: Many workers hope to retire around age 65, and expect that they will begin required minimum distributions from a retirement account at that time. However, some hope to continue working and saving a bit longer. Others go ahead and retire on time, but want to wait on those distributions for a few more years. Either of those situations make sense, and could potentially give your funds more time to grow. But we wanted to caution you about one potential problem: At age 70 ½, you will be required to begin taking minimum distributions from most types of retirement accounts. When is a RMD required? Required minimum distributions are required for retirement accounts which allowed funds to accumulate on a “taxes deferred” basis. By April 1 of the year in which you turn 70 ½, you will be required to take your first distribution (and pay taxes on the income, as applicable). The RMD is calculated based upon your age, your life expectancy (as defined by the IRS Uniform Lifetime Table), and the value of your account. Then, each year thereafter, your RMD must be taken by December 31 of that year. There’s a catch. Those who wait until the last minute to take their first RMD will need to take their second RMD by December 31 of that year. 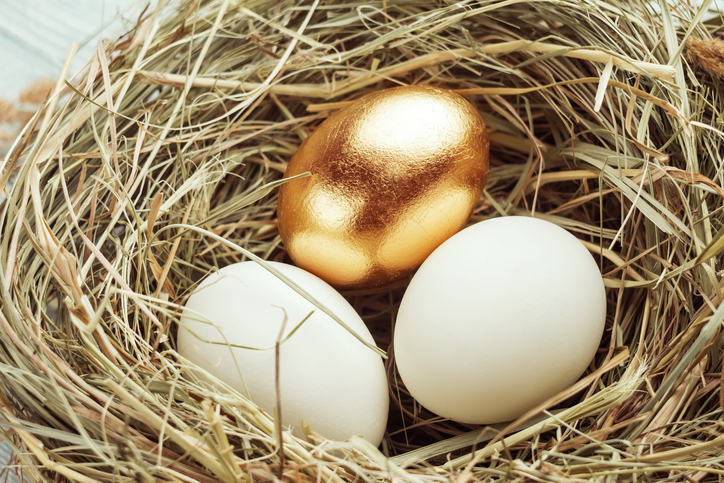 In some cases, taking two distributions in the same year could push you into a higher tax bracket, so consider that fact when planning your first RMD. In some cases it might not be wise to wait so late. What happens if you don’t take your RMD? The IRS can impose a stiff penalty, in the amount of 50 percent of the distribution you were supposed to withdraw. That’s why we advise you to be so careful in planning your distributions! As retirement approaches, stay in touch with us regarding issues like required minimum distributions, so that we can help you plan for them. We’ll review tax consequences and other facts related to your situation, to help you decide upon the best time to begin withdrawals from your account.